I debated whether or not I should take the time to recreate this page on my WordPress legal site. Twitter helped me decide, Yes, I should. The fact is that raising awareness re lawyers, the law, corrupt courts and our losses due to these failings, takes place only when we keep at it. So, I’m keeping at it. 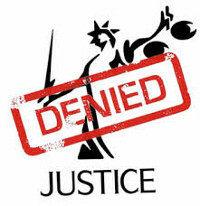 The appeal, shown below, based on the fact the Deutsche lawyer lied, was denied. 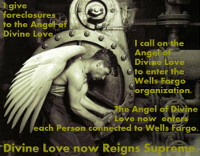 Overall the state courts and bankruptcy court protected the lawyer. 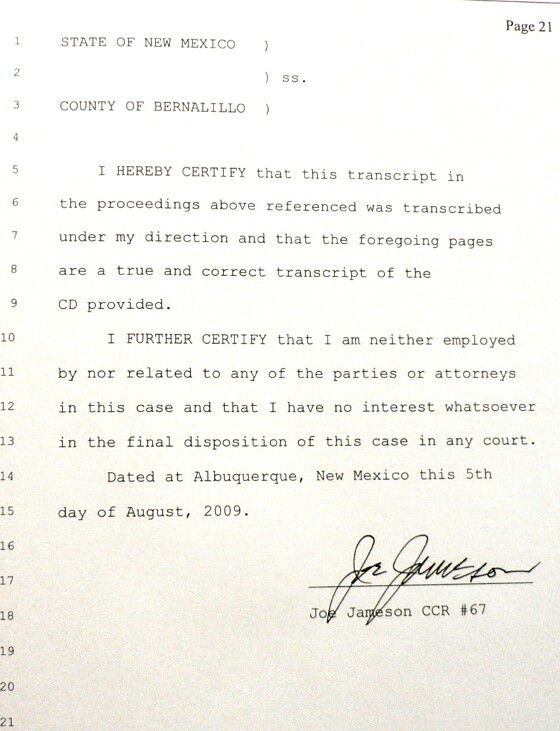 In fact Judge Robert Jacobvitz, bankruptcy court, called the lies, working hard to defend his client. That said, if you are up against this same, all too prevalent problem, the likelihood of winning an appeal or motion or case against a lying lawyer is … minuscule. 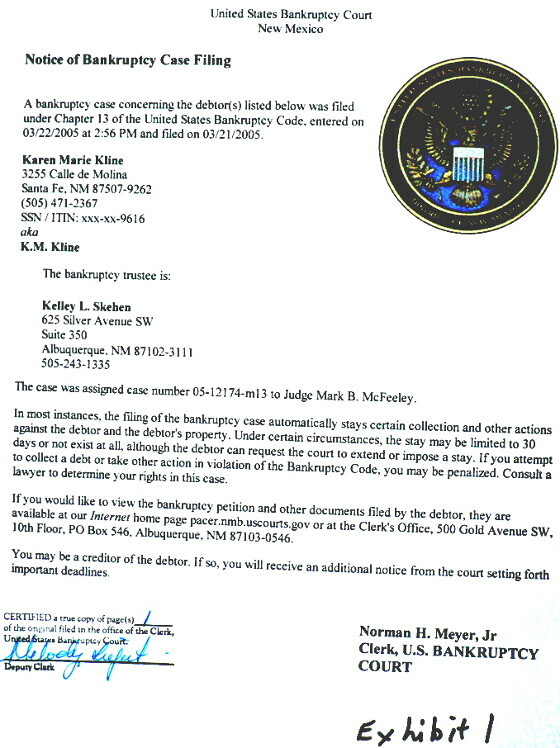 However, if you have people go to court with you, then the presiding judge is not as likely to approve of dishonesty because he can be seen for what he is, if he does. 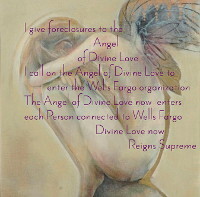 It was only after friends began accompanying me to court that I began to gain traction in keeping my home from Wells Fargo’s foreclosure. I was not as lucky with my condo. Have people come to court with you, that helps. 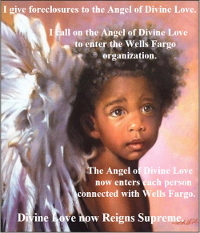 And the more prominent they are in your community, the better. 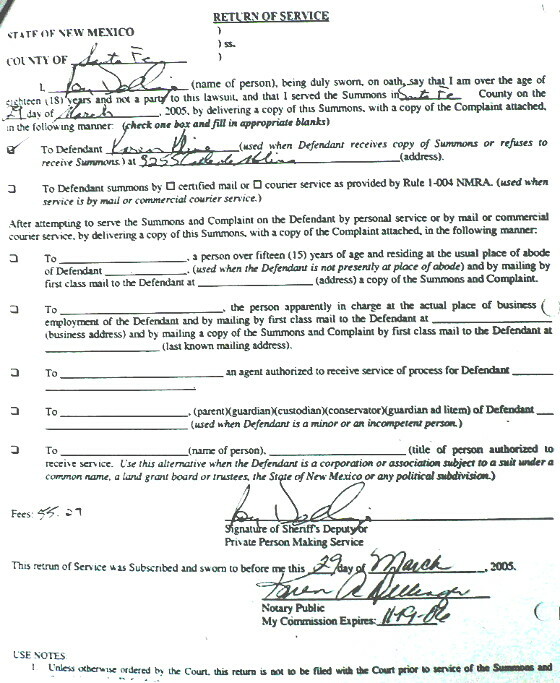 Purchaser; Cross- and Counter-Petitioner-in-Redemption – Appellee. 1. 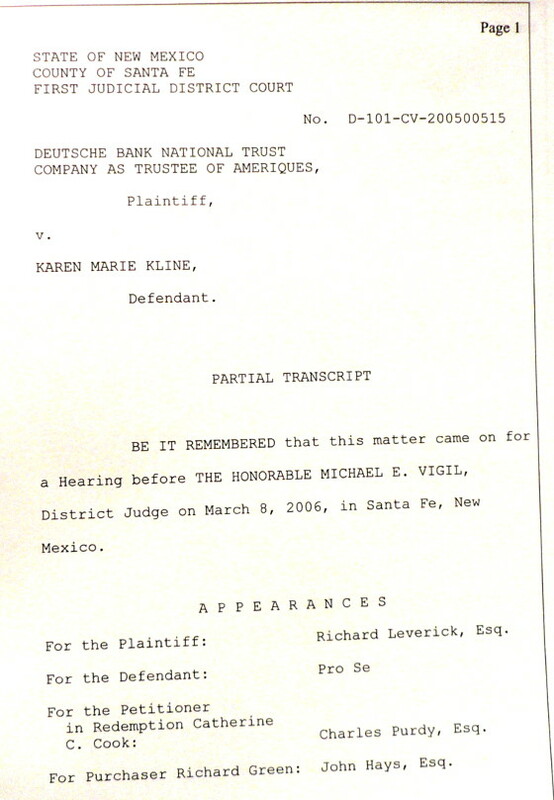 Richard Leverick, lawyer for plaintiff, Deutsche Bank National Trust (“Deutsche”), lied to the Court at the Hearing to Confirm Sale, Partial Transcript, lines 8-11, Exhibit 3(b) of Exhibits 3(a) to Exhibit 3 (c),” when he said he served me the Amended Complaint before I filed Chapter 13. 2. 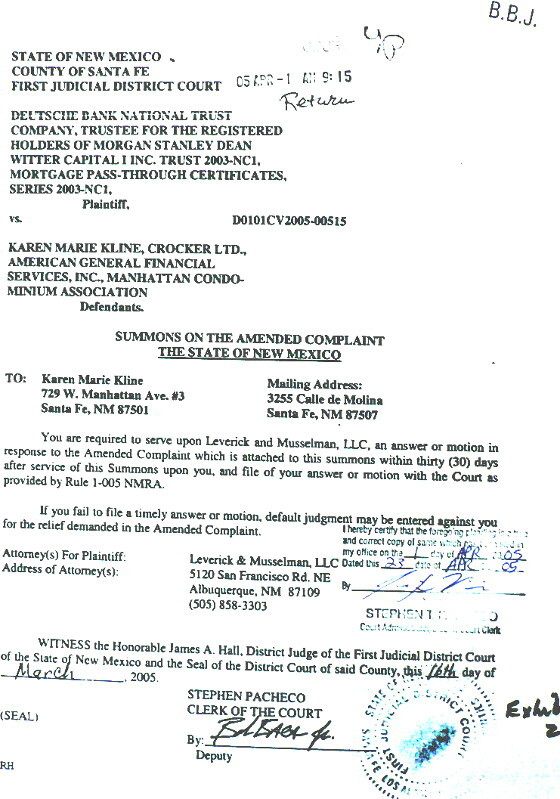 The dates are clear: I filed my Chapter 13 on March 21, 2005, Exhibit 1; Richard Leverick served me the Amended Complaint, which he needed to bring the lien holders before the court, on March 29, 2005, Exhibit 2. 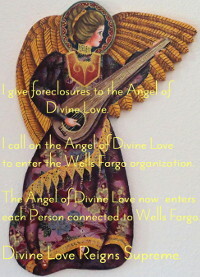 He also served each lien holder. 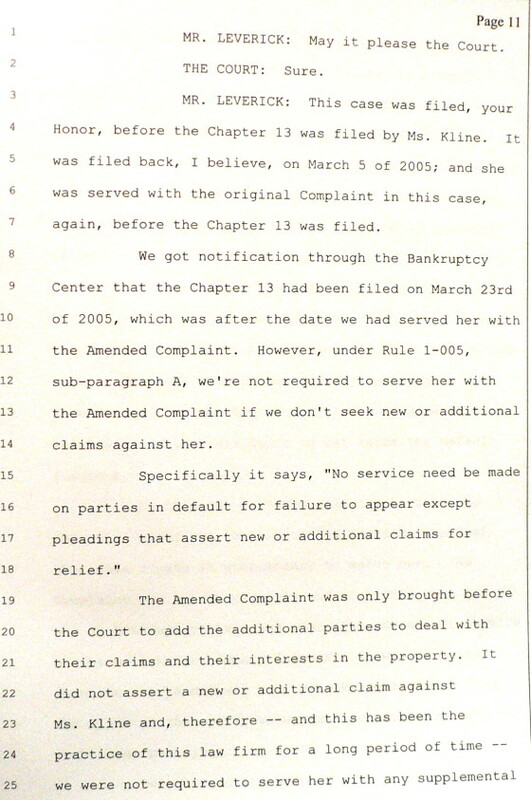 Each lien holder was thereafter named as a defendant, as shown above. 3. Pursuant to 11 U.S.C §362 service of Deutsche’s Amended Complaint during my Chapter 13 was prohibited. WHEREFORE in the interest of justice Petitioner requests the Court reverse the lower courts and, in the general public interest, discipline the lawyer. Vern Payne Richard Leverick, Esq.